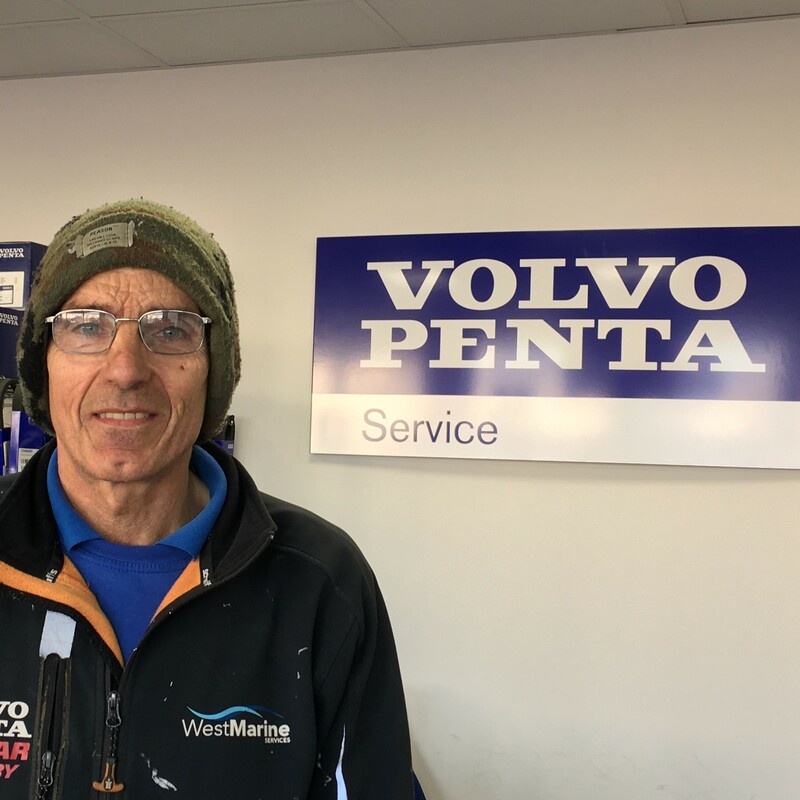 Mick started his career in the marine industry with a Volvo Penta dealer over 30 years ago and then decided to open his own marine engineering company over 15 years ago concentrating on giving the customer a more personal and traditional service. Those values are still at the top of the agenda in the ever-expanding West Marine Services. These days, Mick's now on a background advisory role and a key part of the canine co-ordination team! After leaving college, Mike joined his father and enrolled in a traditional apprenticeship. Now over 15 years on, Mike has attended many training courses including Cummins, Mercruiser and Webasto. Mike holds a commercially endorsed power boat license and regularly skippers charters and deliveries. Mike overseas the West Marine Team. 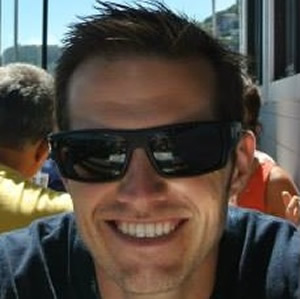 Carl is West Marine Services' outboard specialist and was appointed as Workshop Manager at the tail end of 2017. 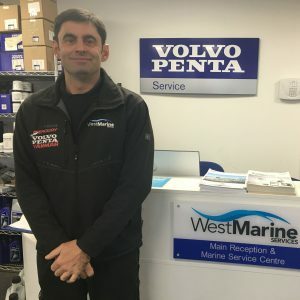 He has worked in the marine trade all of his working life with a string of qualifications to his name, with brands including Honda Marine, Volvo Penta and Mercury. He has also taken his skills abroad to Spain working on the finely tuned Baja power boats for five years. Carl has a wealth of knowledge spanning the marine trades and he can solve the most difficult problems with the best professional efficiency. Nick has been involved with mechanical engineering all his life. He started his marine career with a Maxum importer where his duties involved new engine installations, PDI and warranty work. Nick then moved to the largest Beneteau power dealer on the South Coast where he became Head Engineer. His keen interest in computing and electronics plays a key role in his electrical and electronic installations, which he takes great pride in. At over 10 years with the dealer, Nick is a Beneteau specialist, possessing vast knowledge of American and French boats. 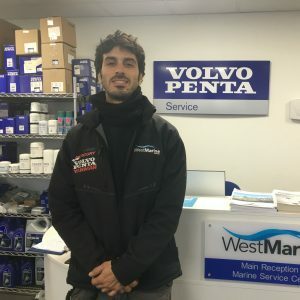 Just like everyone who's part of the team, Nick is a key member at West Marine Services Ltd. 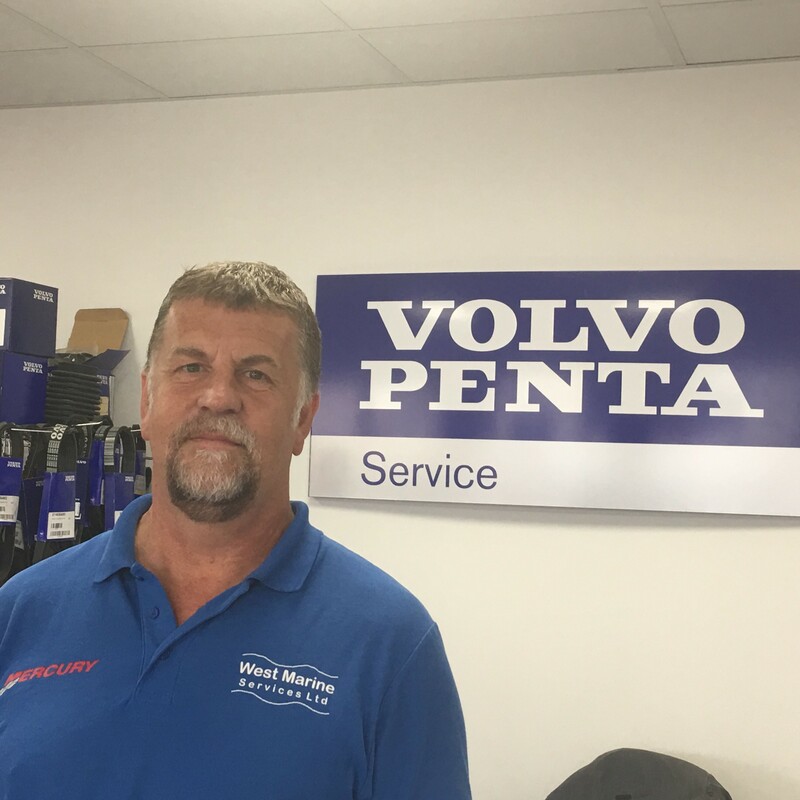 Serving over 15 years with a Volvo Penta main agent as Parts Coordinator makes Andy a massive asset for West Marine Services, often referred to as the “Rain Man”, which gives you an idea to his memory of Volvo Penta part numbers, campaigns and recalls! Andy takes care of just about anything and everything at West Marine. One day office-based, the next scratching around underneath a yacht in the boatyard! Andy carries his attention to detail over to valeting and anti-fouling, where his reputation generates more work than any form of advertising! You'll find Andy in the boatyard most days but he does grace us with his presence in the shop every now and then! His knowledge and workmanship coupled with an advanced range of compounds and cleaning products means no sun-bleached hull or neglected yacht is too big of a challenge! Dave has been a sailor since the young age of five, as well as a keen dingy and sport boat racer - like the US-made one-design J/24 keelboats. Dave also has experience riding motor boats too and spent over 12 years in the marine industry in the US after completing a challenge with a friend of his to build a wooden boat entirely from scratch back in 2004. 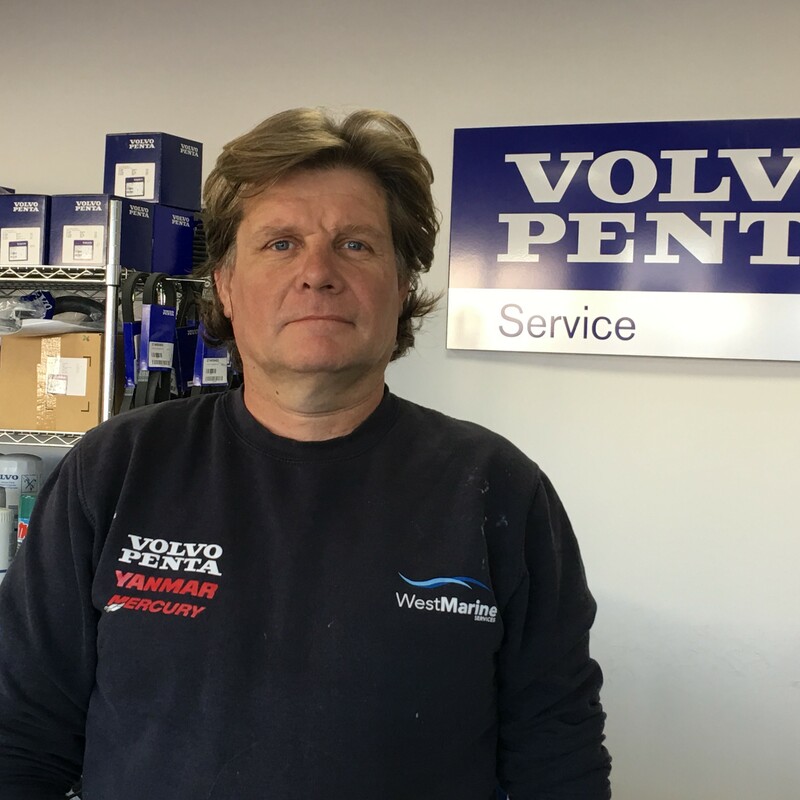 Now, Dave's speciality at West Marine Services is servicing Volvo Penta D-Series engines as well as plumbing and electronic diagnosis and remedy amongst other things. He is also factory trained in Volvo Penta, Yanmar and Tohatsu. Roz joined West Marine in October 2017 having project managed a team on drainage engineers for over five years at Dyteqta Limited. When Roz left the company as Associate Director, she was in search of a fresh challenge in a different sector and the marine industry is where she found herself. Roz's background is operational fixing and business development with experience across a number of industries, including retail and call centres -- ever-improving the customer experience. 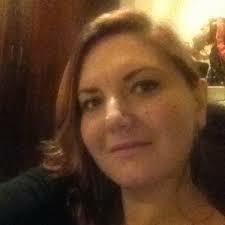 She has worked with a number of start-ups primarily focusing on business growth. In her spare time, Roz is passionate about city breaks and would opt to cycle everywhere given half the chance! It's Roz you need to contact to discuss future works.